In "SAIL" we realize that earning and maintaining trust is one of the most important things. The protection of privacy is a responsibility we take very seriously. 8) At any time you can exercise your rights towards the data controller, in accordance with art. 7 of Legislative Decree no. 196/03, in particular: - to know the existence or otherwise of personal data that concern you and their communication in intelligible form; - be informed about the holder, on the purposes and methods of treatment and the possible charge, the persons or classes of persons to whom the personal data may be disclosed; - obtain updating, rectification or integration of data; - obtain the cancellation, the transformation in anonymous form or the block of the same; - to oppose for legitimate reasons the processing of data, subject to the limits established by law; - oppose the sending of advertising material or for carrying out market research or commercial communication. The full text of art. 7 of Legislative Decree no. 196/2003 concerning the rights is available on the www.garanteprivacy.it Protection website. 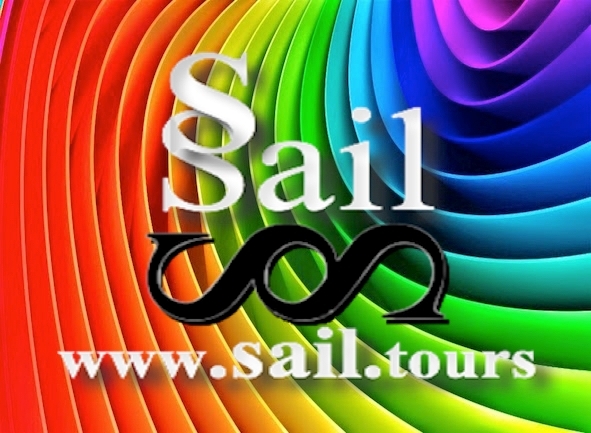 You can send an email to our Privacy Officer at info@sail.tours.